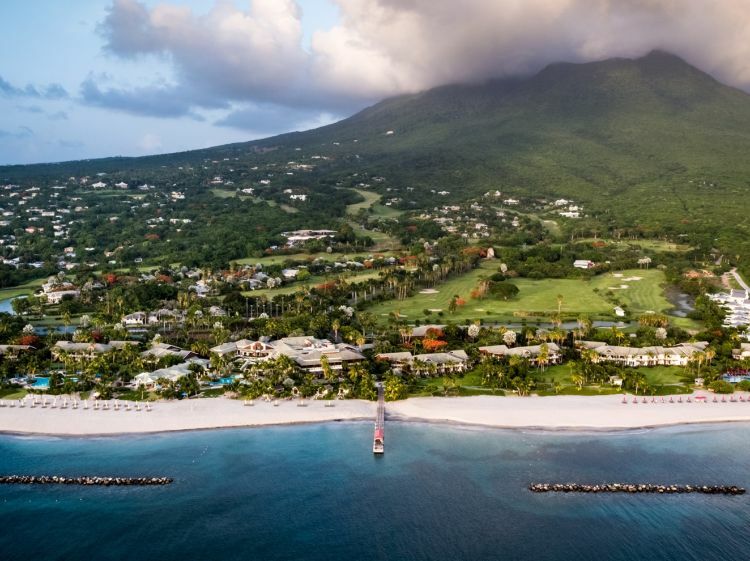 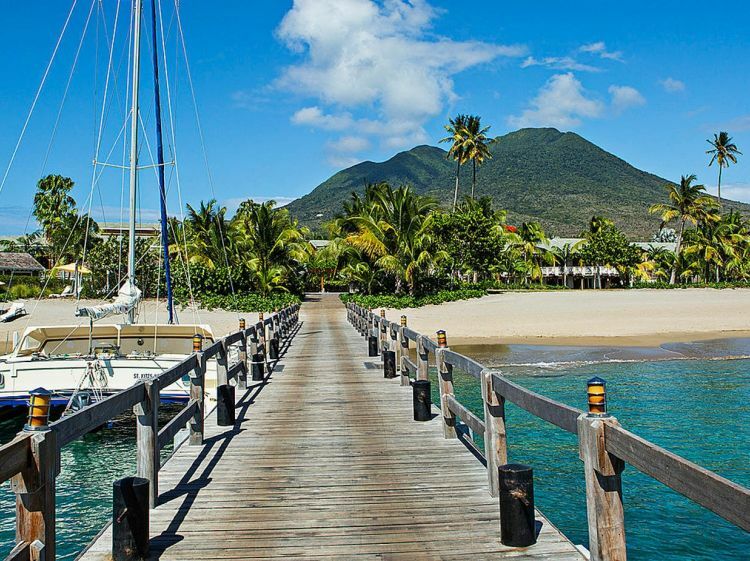 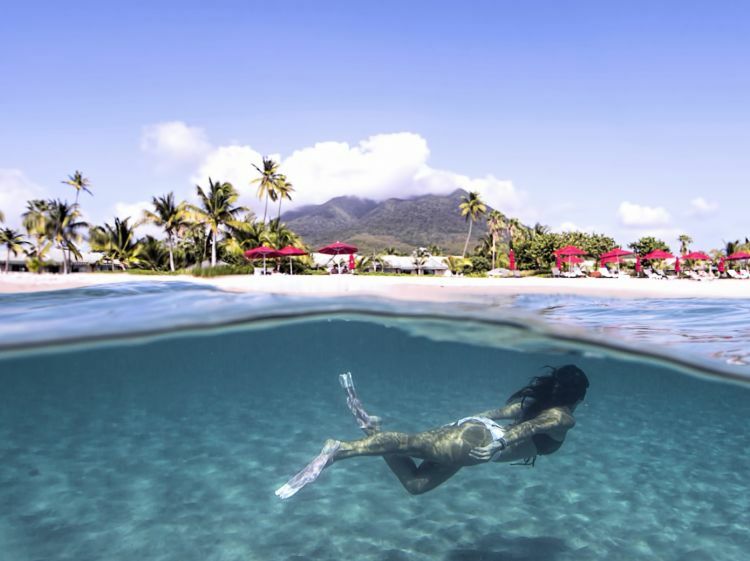 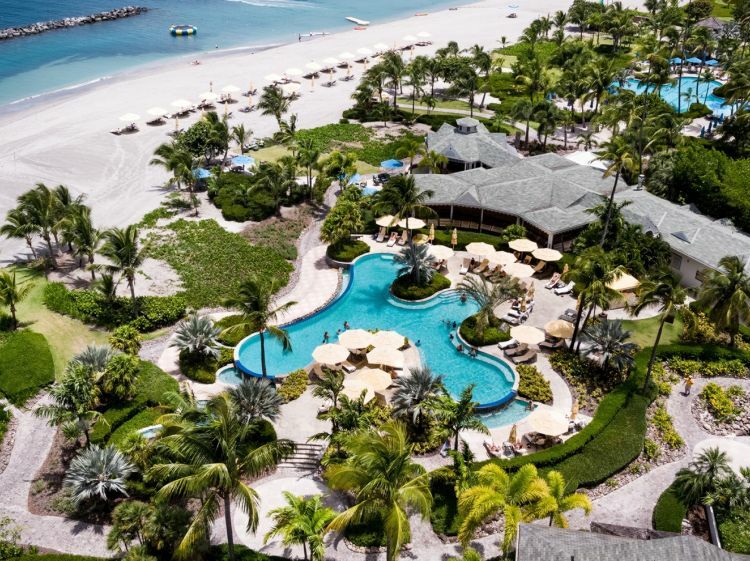 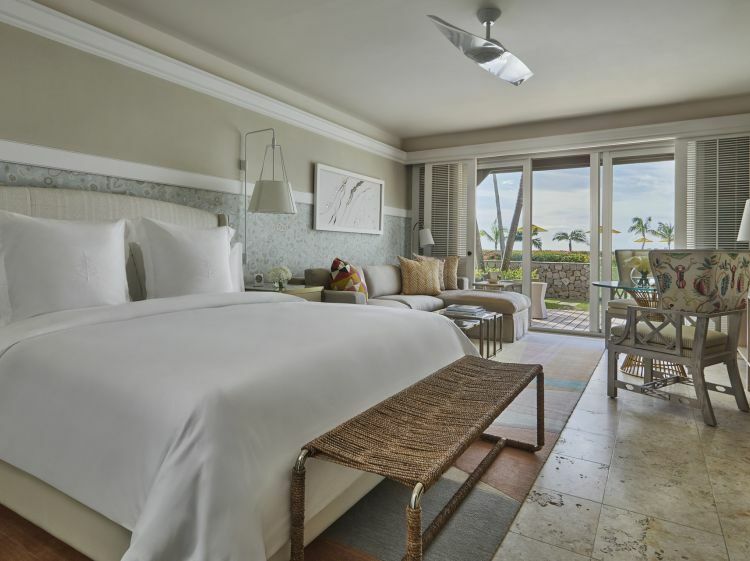 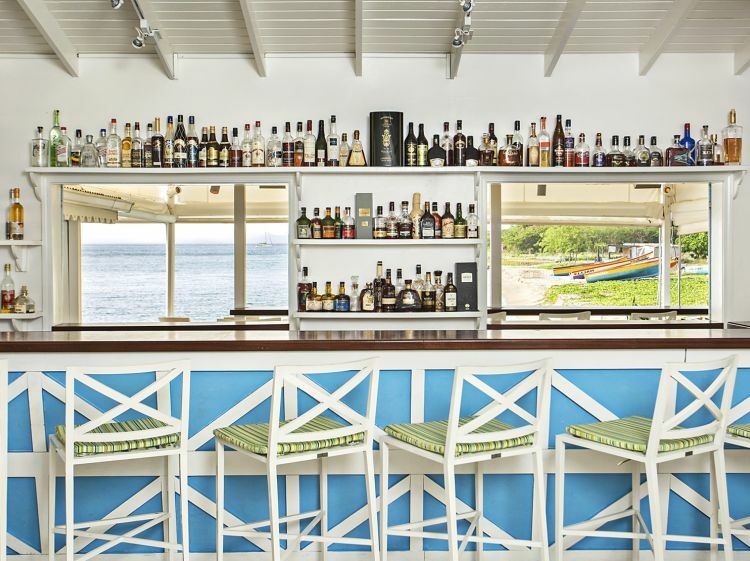 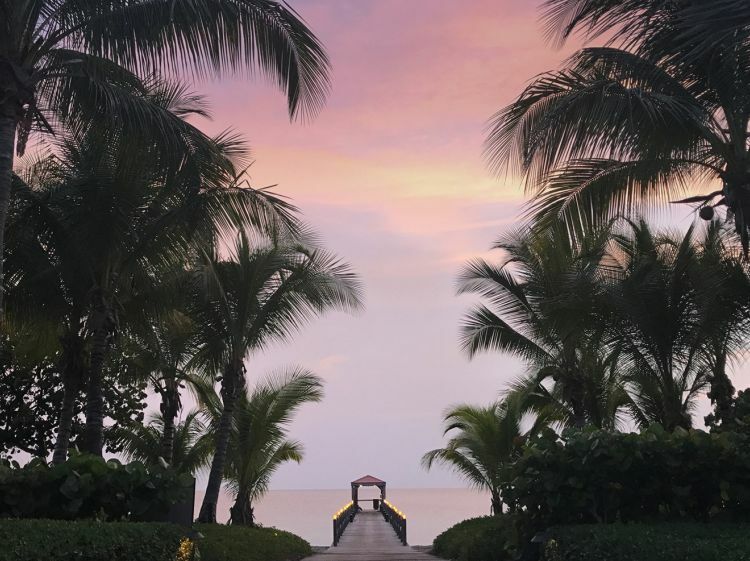 Four Seasons Resort Nevis is a tranquil destination in the heart of the Caribbean, lifetimes away from any hustle and bustle, making it the perfect place to escape. 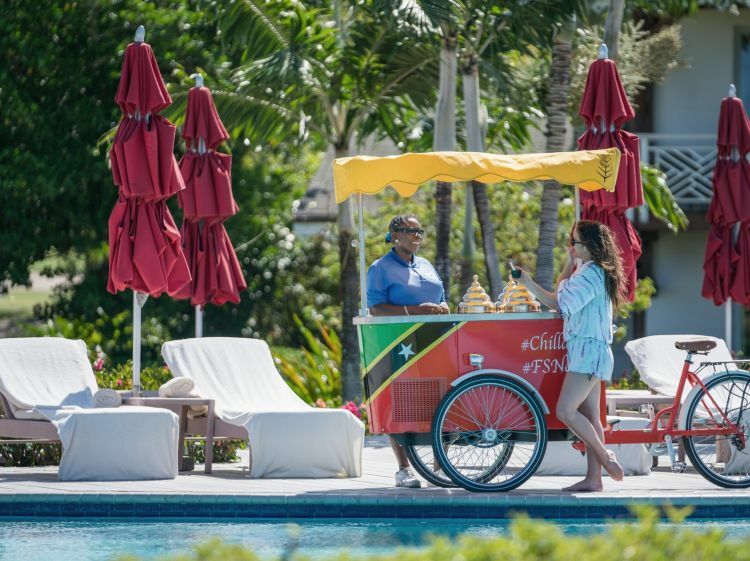 The Resort seamlessly weaves the genuine warmth and charm of the Nevisian people and culture into a vacation experience that celebrates the Caribbean as it was meant to be -unspoiled, undisturbed, and unforgettable. 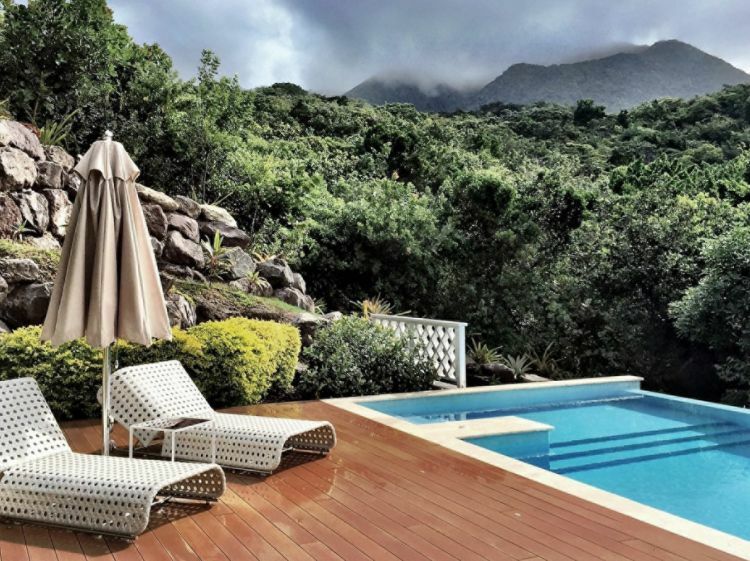 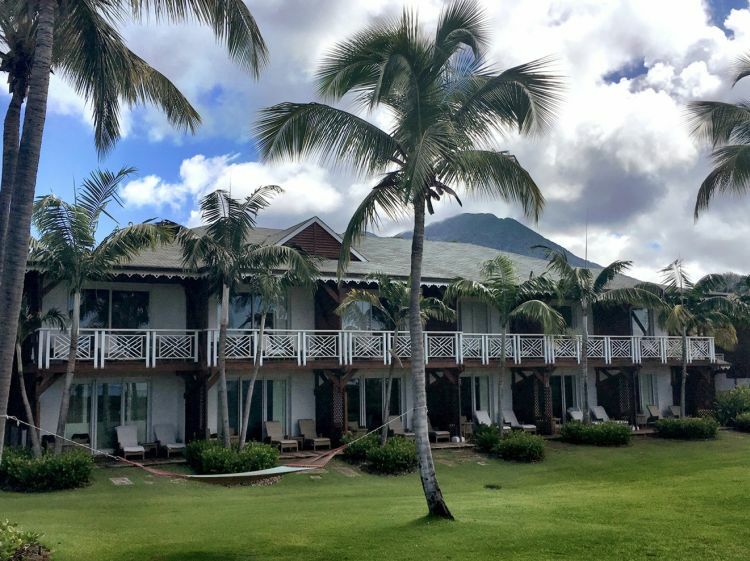 From the moment guests catch a glimpse of the iconic Nevis Peak upon arrival to this 36-square mile island, they become enveloped by the lush surroundings -with the sound of palm trees swaying in the wind and the feel of sugar-soft sand between their toes - beginning a journey of pure relaxation and tranquility.